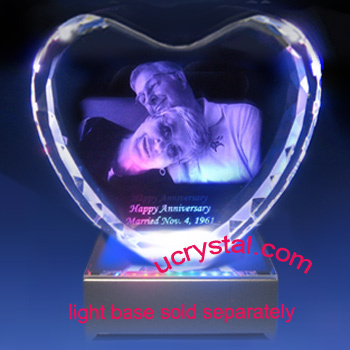 People say home is where the heart is and that must be the reason we put so much effort and heart into decorating our homes. 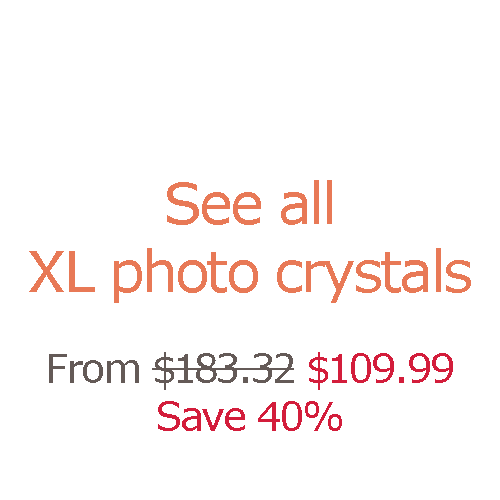 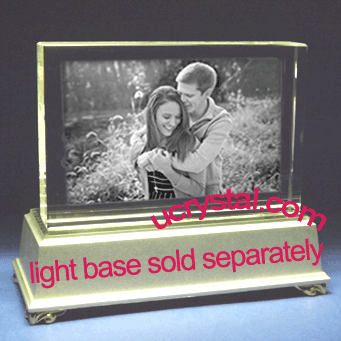 When you etch your favorite picture inside this beautiful rectangular extra large photo crystal, especially with your own caption, this photo crystal will surely feature your favorite picture beautifully. 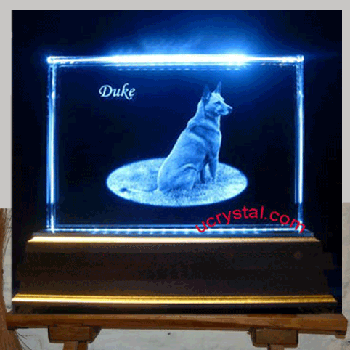 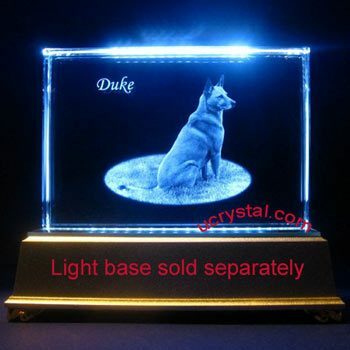 Adding a LED light base will make your personalized photo crystal even more dazzling. 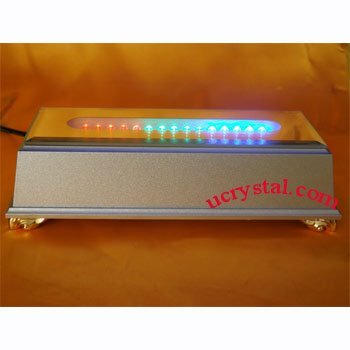 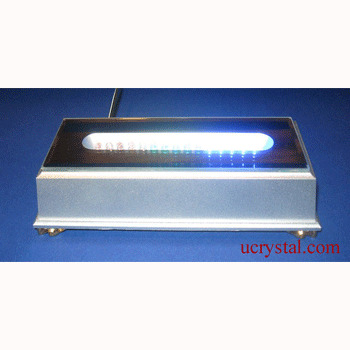 The light base will provide the crystal with additional radiance and sparkle. 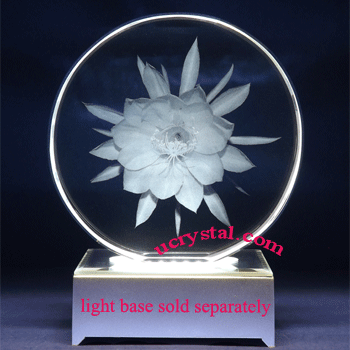 The crystal will become the centerpiece of your home. 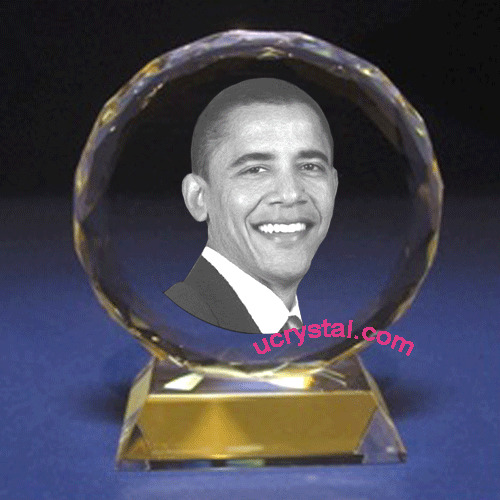 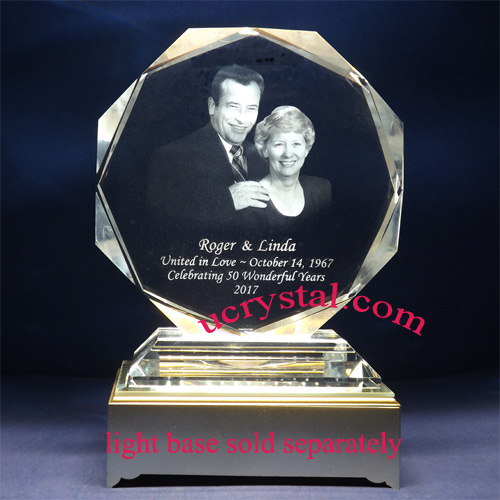 We have a large selection of personalized 2D or 3D photo crystal gifts here at Ucrystal. 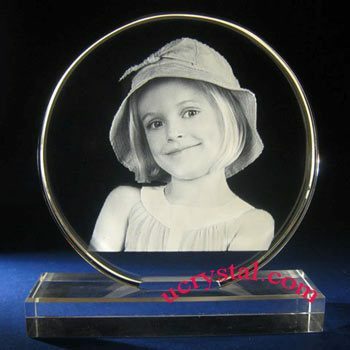 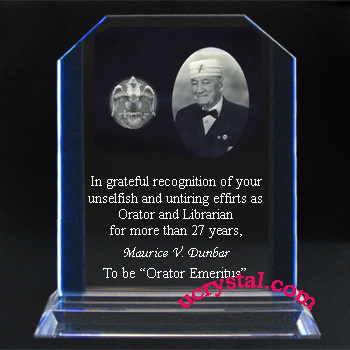 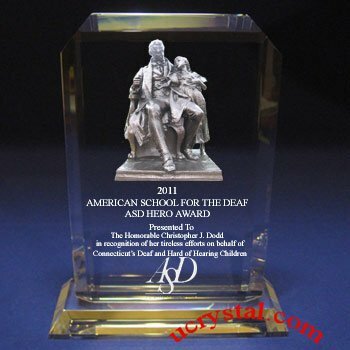 Photo Crystal, rectangular for 2D photo engraving. 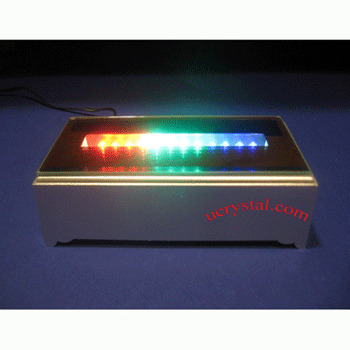 Crystal size: 6" width x 4" height x 1" thickness. 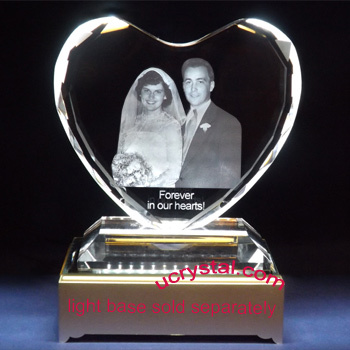 This rectangular photo crystal is perfect selection for family photos laser etched inside crystal. 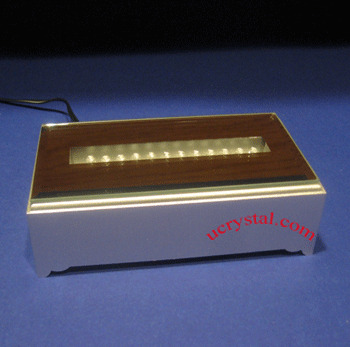 12 LED light bases are suitable for portrait and 15 LED light bases are suitable for landscape.